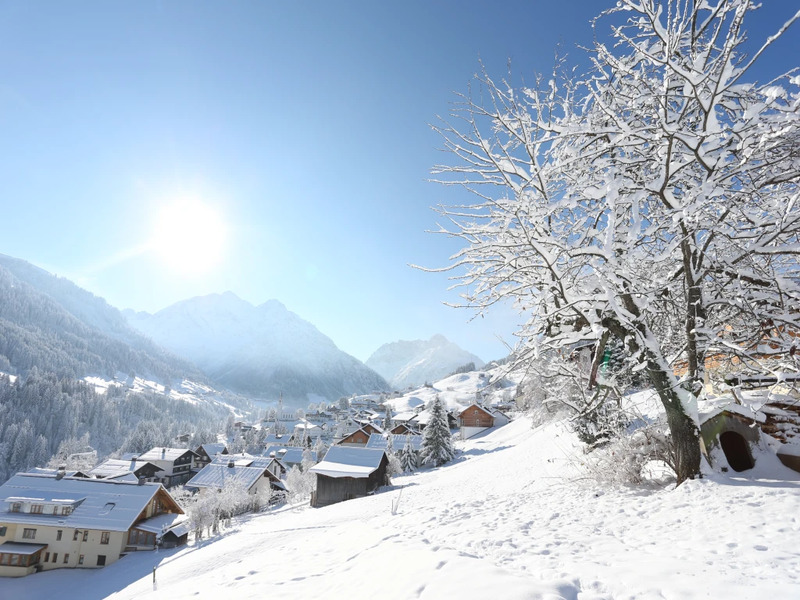 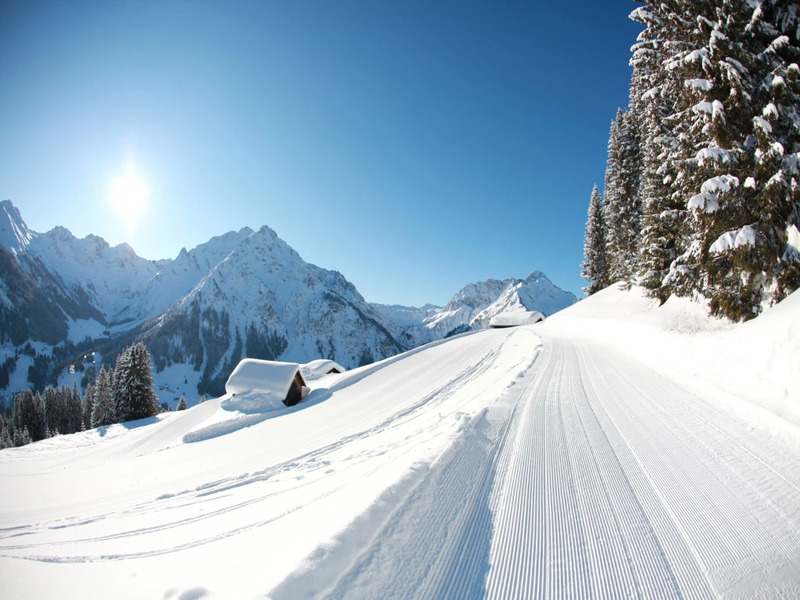 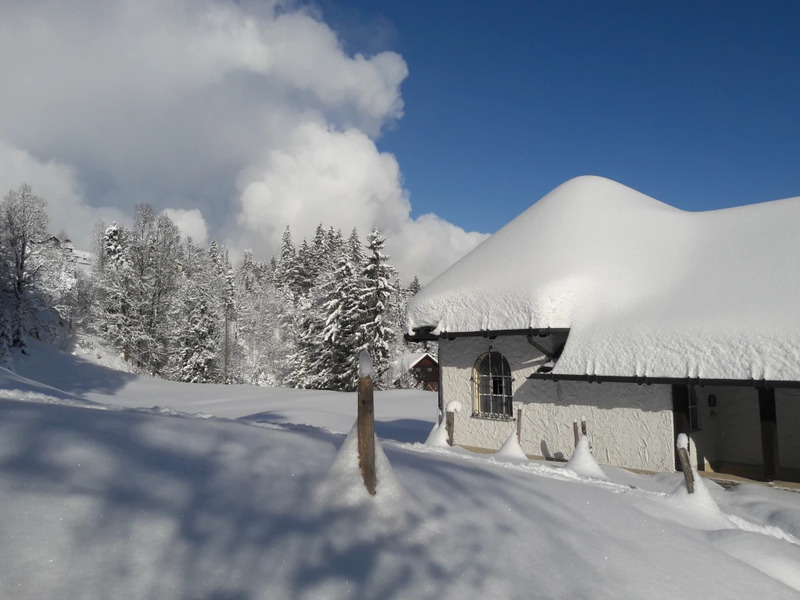 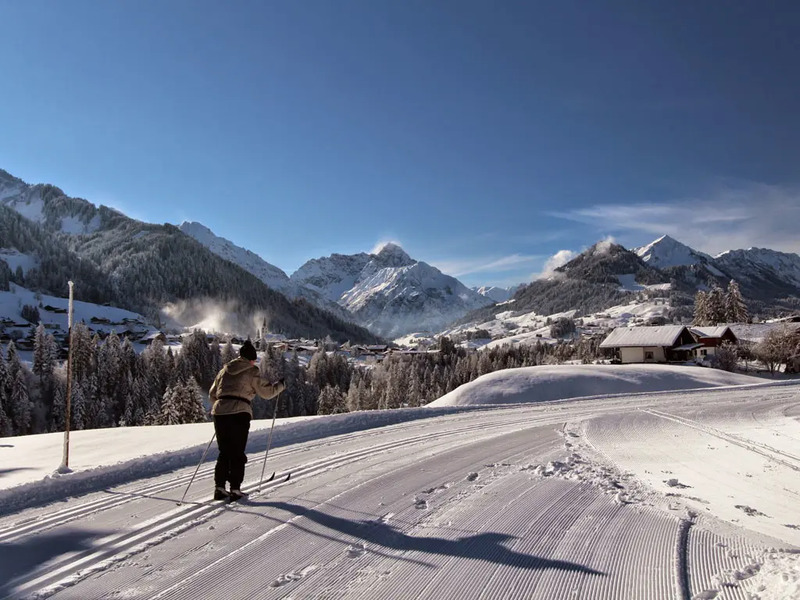 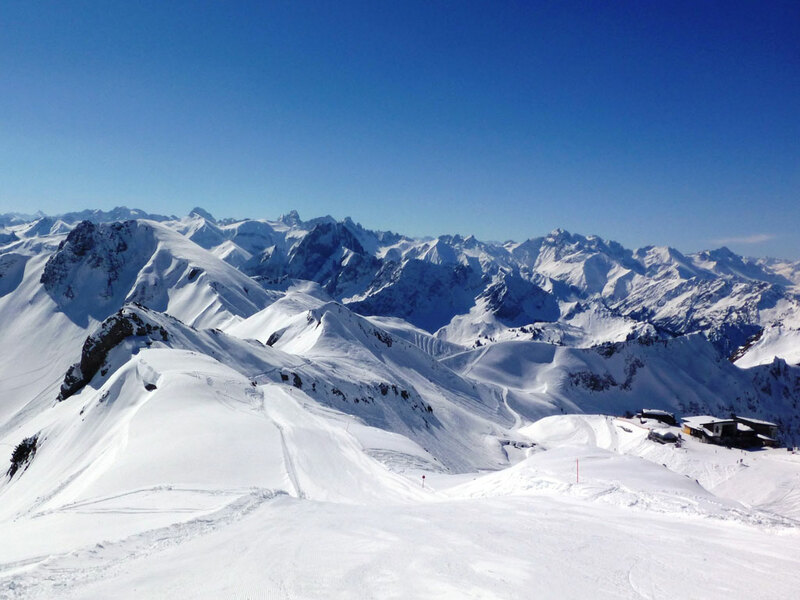 Riezlern, Hirschegg and Mittelberg are three villages which together make up Kleinwalsertal, a winter sports region with a pleasant and rural character. 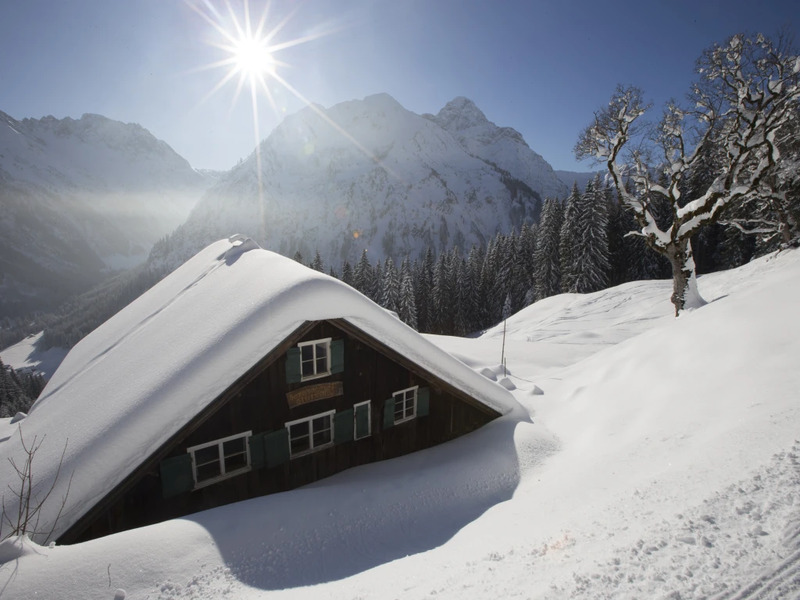 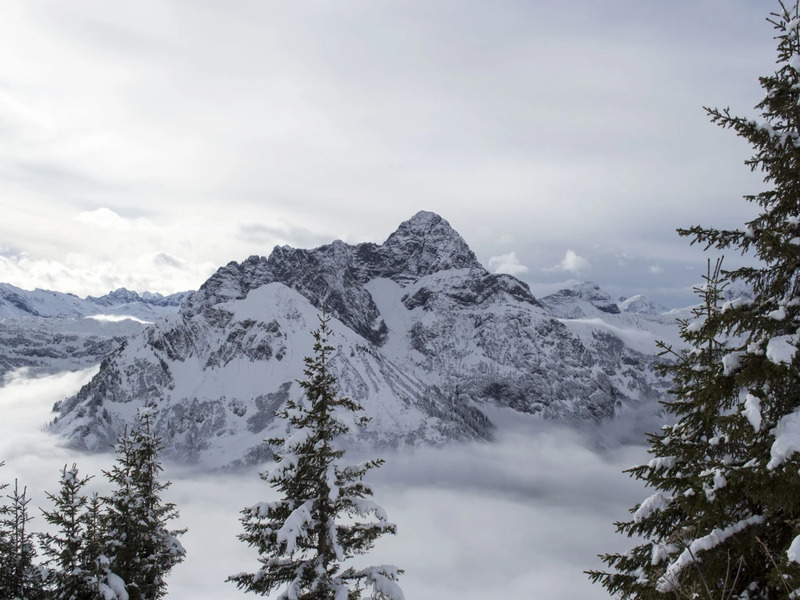 Kleinwalsertal officially belongs to Austria, however, by car it can only be reached via the German Oberstdorf. 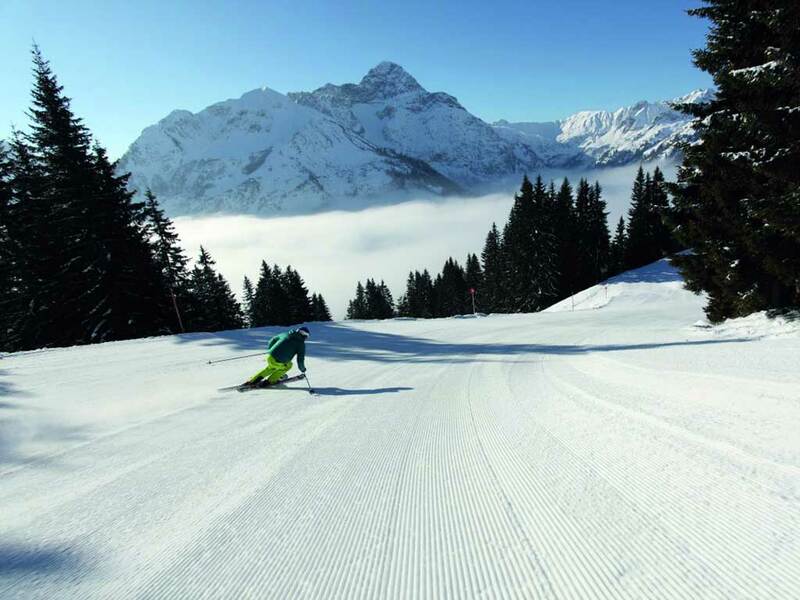 The valley is fitted with all modern facilities while accommodation exists for all tastes and budgets. 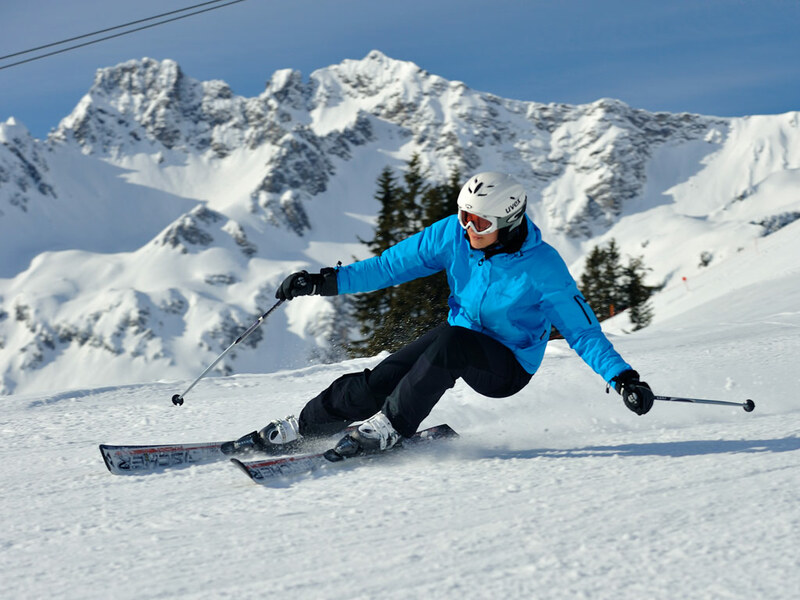 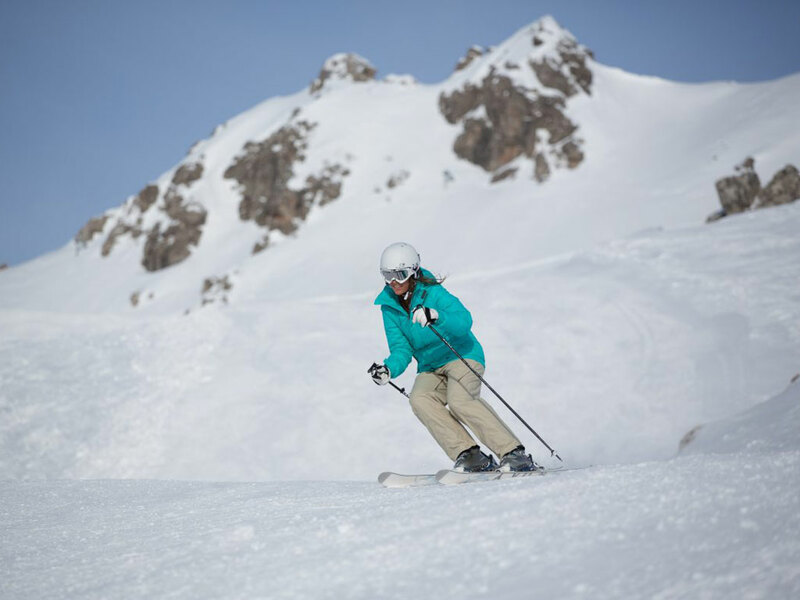 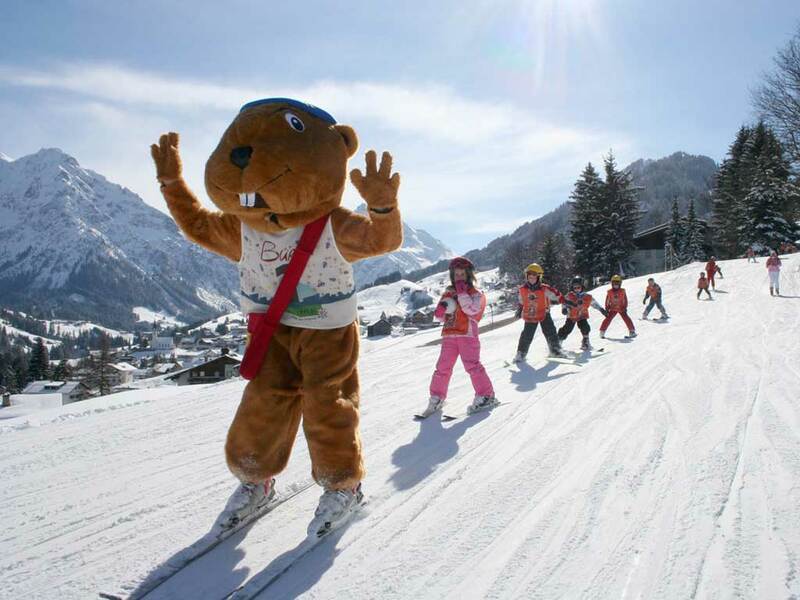 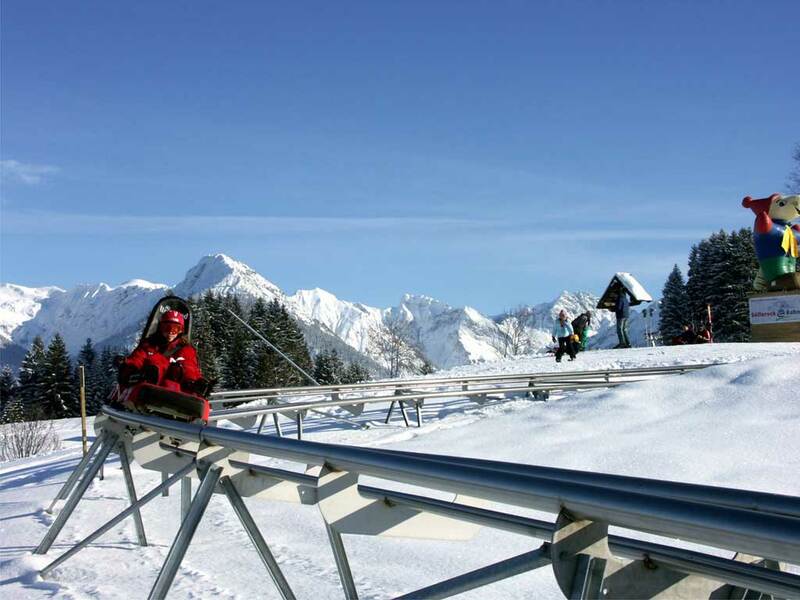 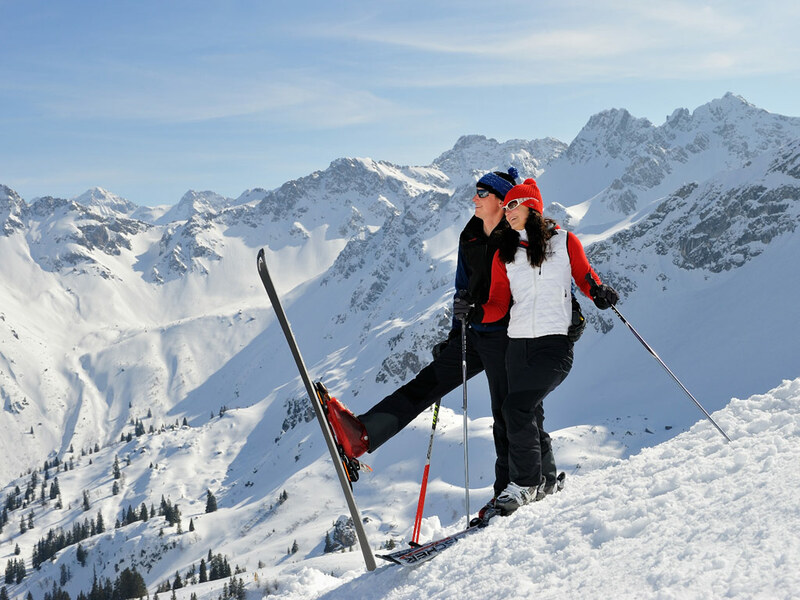 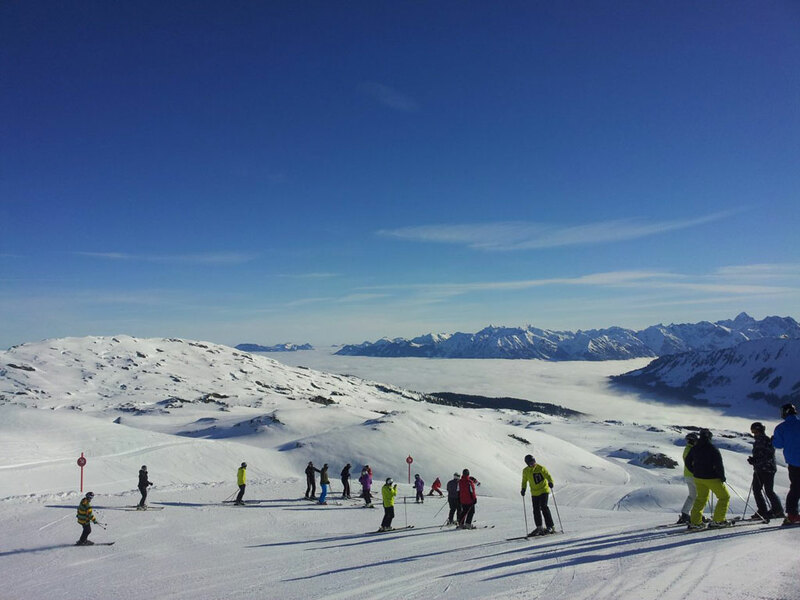 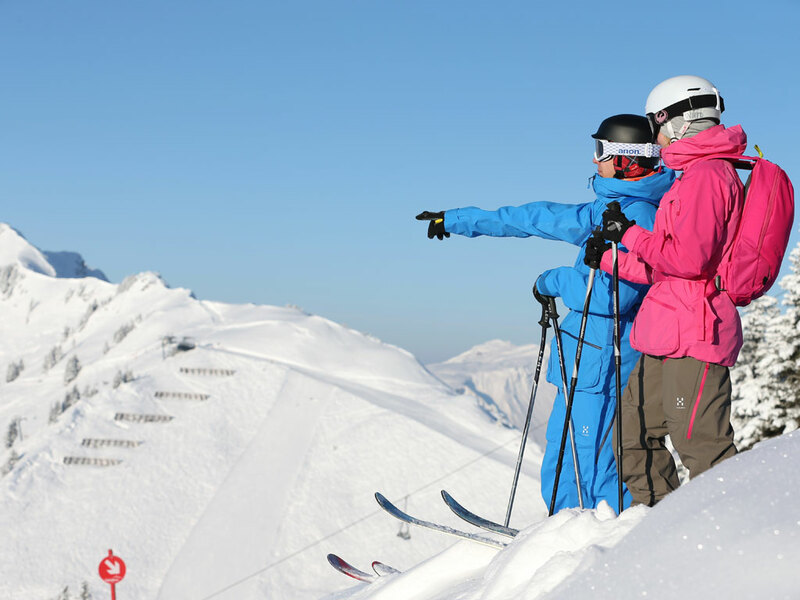 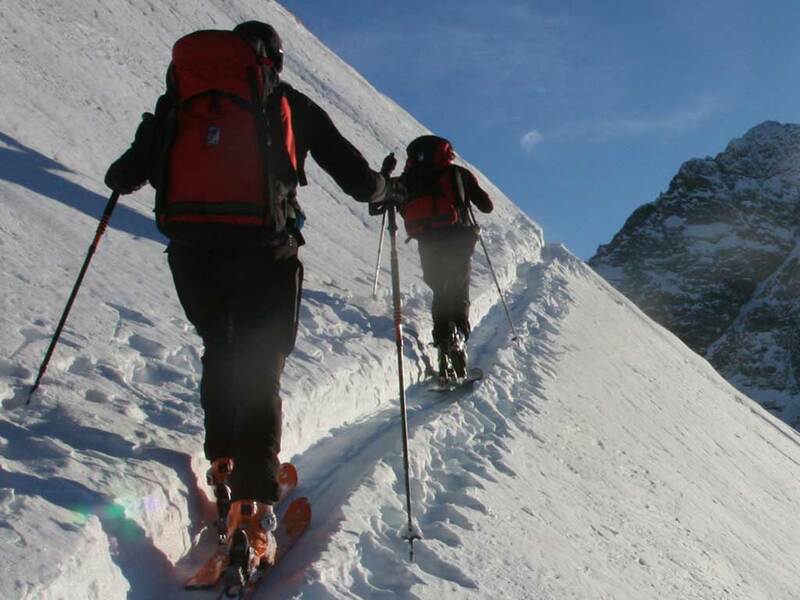 The ski slopes in Kleinwalsertal, for instance those of Walmendingerhorn, have a friendly character and they are perfectly suitable for beginners. 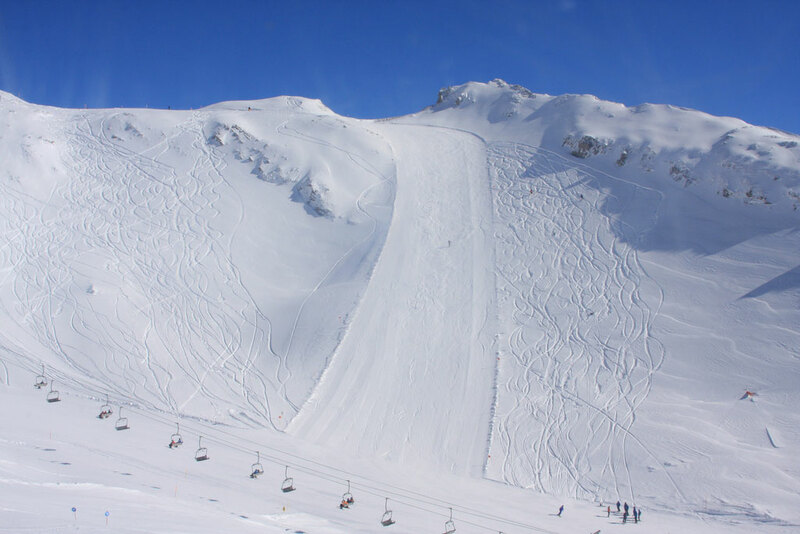 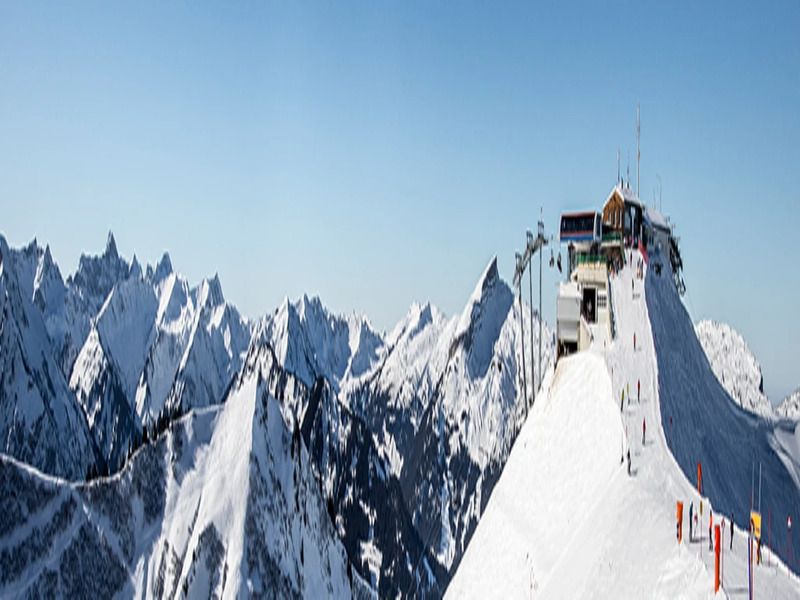 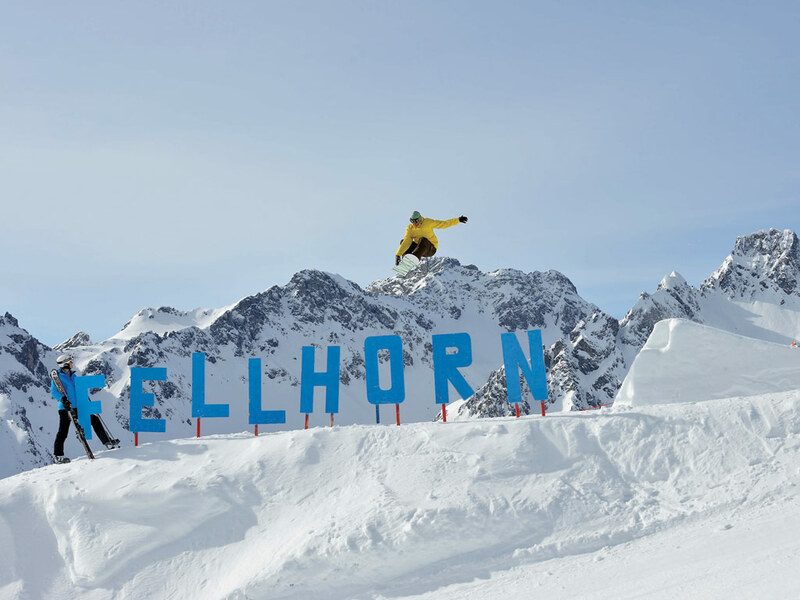 Advanced skiers are better off in the ski area at Kanzelwand and Fellhorn.